Disclaimer: I received a copy of this book in exchange for an honest review. This post contains affiliate links. Thank you for your support! My daughter has been growing up before my very eyes. She is 8 going on 12, riding her bike around our neighborhood, making friends with the kids, going the “corner store,” and having her first friend conflicts. Frankly, I’m not ready. I’m not ready for her little heart to be broken. I’m not ready for her to encounter the mean girls in the world. And I don’t want to throw her to unknown wolves who may hurt her. And I am not the heart to heart kind of mom. I wouldn’t know where to start. Luckily, I don’t have to know how to have hard or important conversations. Trish Donohue’s new book, Between Us Girls, does it for me. The Garden – describes God’s vision for how things should look. The Weeds – how sin messes up his vision. Each walk is short, around 5 pages long on average. 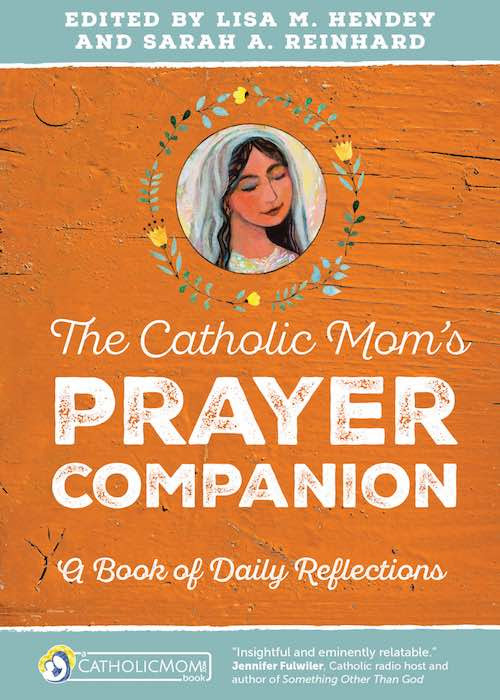 It’s intended to be read aloud and has lots of places to talk with your daughter and tell her your stories and invite her to share hers with you. There are lots of references to bible verses that you are to look up and discuss. The topics discussed on your walks include things like words, feelings, friendships, work, gratitude, clothes, and protection of innocence. 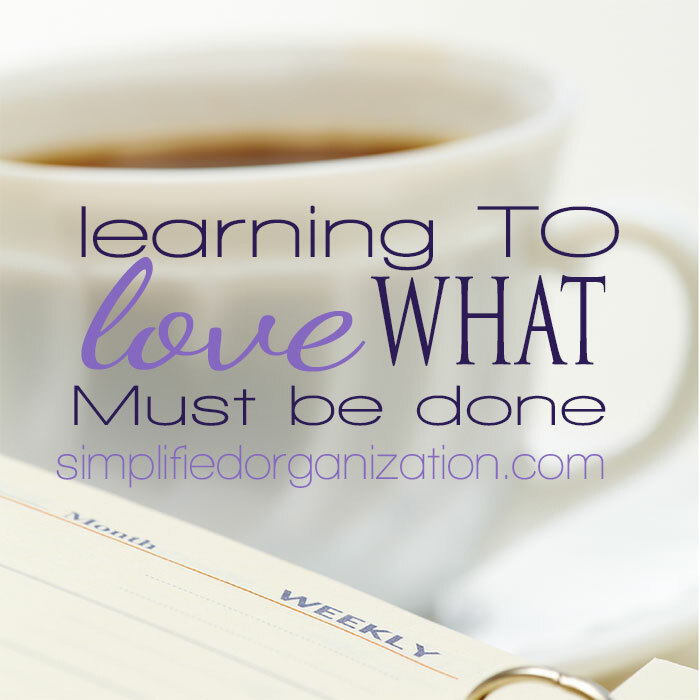 The topics cover nearly every hard topic I can conceive of talking about right now and some I will save for later. I really like this book, the topics and how it is laid out. 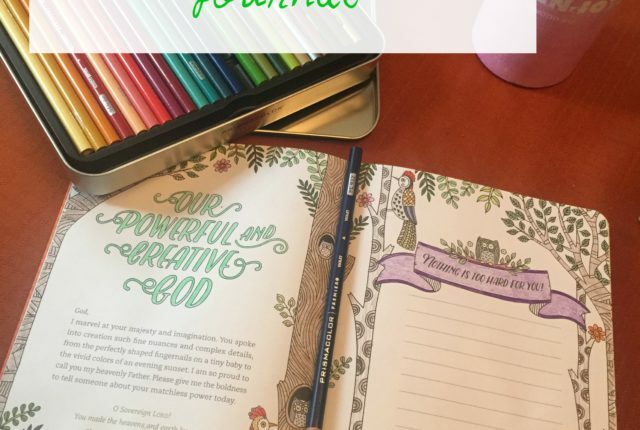 Personally, I plan on using it to do bible journaling with my daughter. 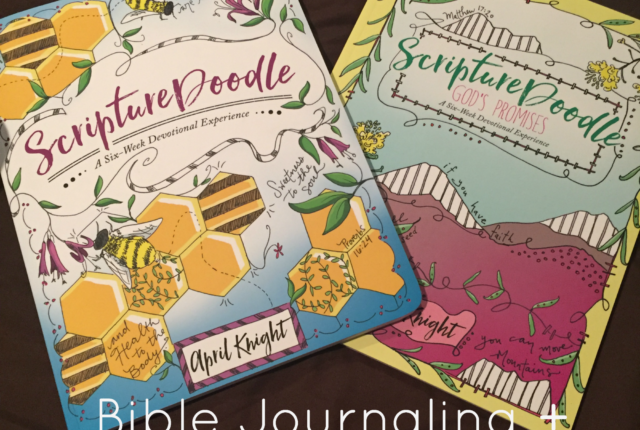 I find bible journaling works best for me when I have a bible study to use as a jumping off point. My daughter is the artistic type and loves to do artsy things with me (and artist I ain’t, so don’t be intimidated!). 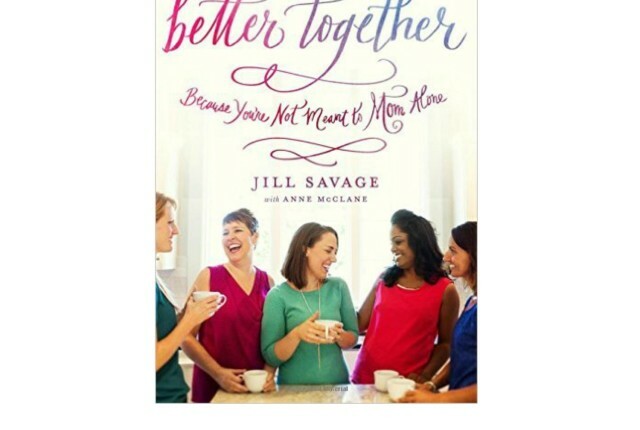 I would recommend this to anyone who has young daughters and struggles with being the mother they need or having Godly conversations. I can’t wait to dig into Between Us Girls with my daughter! 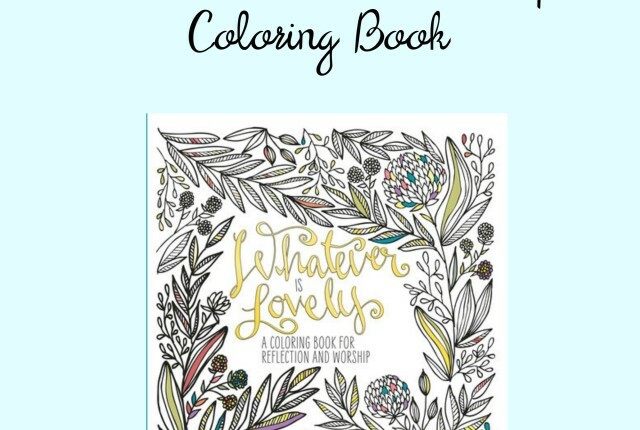 What a great resource for special mom & daughter times. What are your favorite mother-daughter time activities?